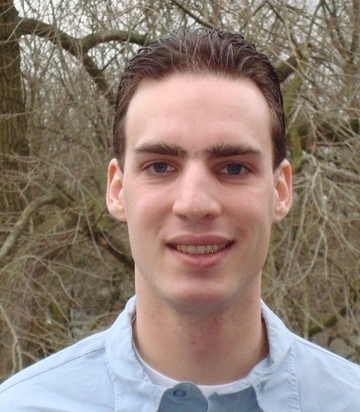 Sander Dommers joined the University of Hull as a Lecturer in Statistics after postdoctoral positions with the University of Bologna in Italy and the Ruhr-University Bochum in Germany. 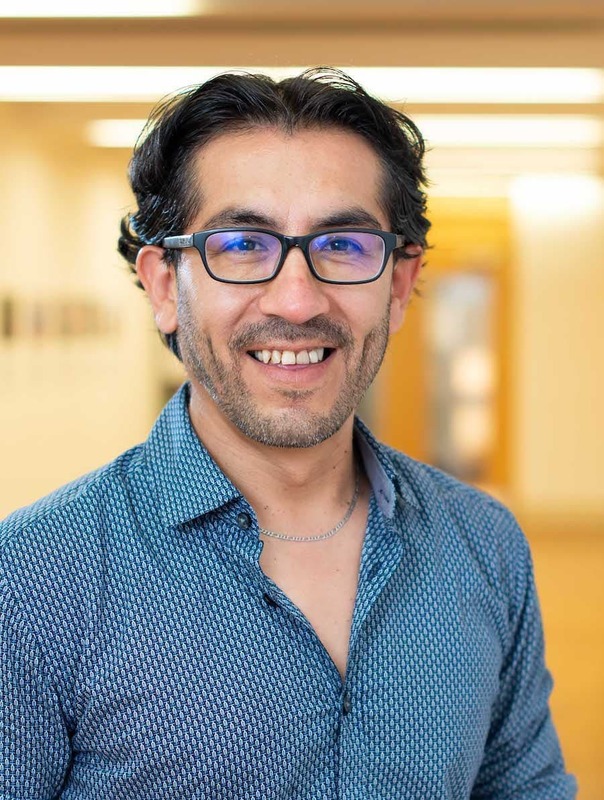 He previously studied Industrial and Applied Mathematics at the Eindhoven University of Technology (TU/e) in the Netherlands, gaining both an MSc and a PhD. Sander's PhD, Spin models on random graphs, was achieved under the supervision of Remco van der Hofstad and Cristian GiardinÃ .